We fear what we don’t understand. It’s natural to be a little scared of stepping into the unknown and placing your fate in the hands of something with which you are completely unfamiliar. This is particularly true for Americans who are interacting with the legal system for the first time. It is, after all, a system that is built on opaque, complicated procedures and jargon designed to be impenetrable to outside observers. But that fear of the legal system, while understandable, can prevent innocent victims of personal injuries from pursuing the compensation to which they are entitled. Too many people simply don’t know what to expect or even what the timeline of a personal injury claim looks like. The more you know about the personal injury process, the more comfortable you will be with taking the necessary legal steps in pursuing your personal injury claim. Victims often find themselves behind the legal eight ball because they did not seek medical attention after their accidents. This is understandable, on some level – many serious injuries don’t manifest immediately, few people have enough free time to spend in a hospital or doctor’s office and, frankly, sitting in a hospital waiting room is deeply unpleasant. Second, the legal system runs on documentation. As a general rule, if you can’t prove it happened, then it didn’t happen. Going to a hospital or your doctor and getting copies of any medical records generated from these examinations will go a long way toward demonstrating that your injuries are real and that you took concrete steps to address them. This will prove invaluable should you decide to pursue legal action. Anyone who has ever put off even a simple task can understand the temptation to procrastinate on something as important and daunting as contacting a personal injury lawyer after an accident. But this isn’t something you want to delay. Do you have a case? Is legal action worth pursuing? Those aren’t questions you’re equipped to answer, especially after a devastating accident. An experienced, credible personal injury lawyer can help you make some important decisions. And having this conversation as soon as possible after your accident is crucial. You want your lawyer to begin his or her investigation quickly – while witnesses’ memories are fresh and physical evidence is readily available. Delaying an initial consultation – which should be free and come with no obligations – will only hurt your case down the road. The TV legal dramas we’ve all watched tend to focus on courtroom trials. 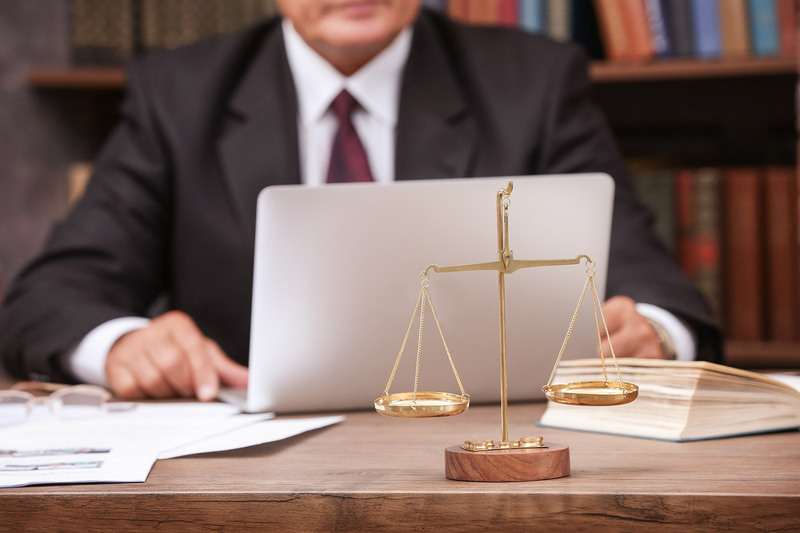 However, this can create a misleading impression of the legal system, where the vast majority of cases – both criminal and civil – are settled before they ever reach a courtroom. If a personal injury lawyer accepts your case and you decide to pursue legal action, that doesn’t mean your case is going to trial. The likeliest outcome is that your case will be settled in pre-trial mediation or through some other negotiated settlement. This doesn’t mean trial experience is irrelevant. First of all, there’s always a chance your case will go to court, and should that happen, you definitely want your lawyer to know his or her way around a courtroom. And second, the mere possibility of a trial acts as leverage in negotiations – you want the other side to know that you are willing and capable of going to trial, because if they don’t believe you are, that will affect their willingness to offer a fair settlement. Most personal injury lawyers operate on a contingency fee basis. This means that your attorney won’t charge a direct fee when he or she takes your case. Instead, the attorney will receive a percentage of any settlement or verdict you receive. The exact amount will vary, though it usually won’t top 40 percent. This figure and other elements of the attorney’s fee structure should be made clear before you sign on. This fee structure means a couple of things for potential clients like you. First, it provides attorneys with an incentive to accept and pursue only those cases that have a real chance of success. A personal injury lawyer is only paid if the case is successful, which means they have good reason not to accept frivolous lawsuits. Second, a contingency fee structure ensures that you have access to the legal system, no matter your economic situation. You have the ability to pursue compensation, even if you don’t have a great deal of money or resources. The courthouse is not a fancy restaurant open only to rich customers with connections – all victims have the right to pursue legal action.